Mechanically inspected, serviced, professionally cleaned and still under Chevy factory powertrain warranty. 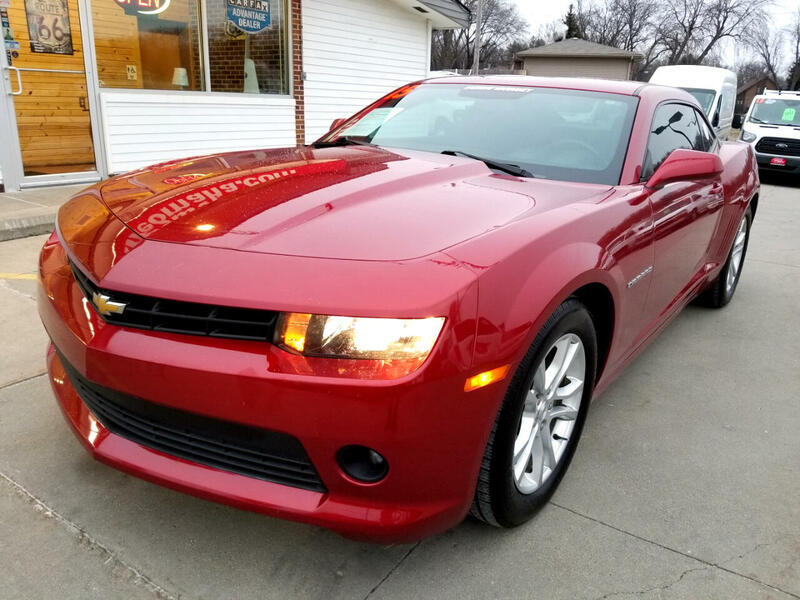 Call (402) 934-8002 to schedule a test drive today! Balance of Chevy factory powertrain from original in-service date.